Is it true that one of your books was made into a movie? Yes! 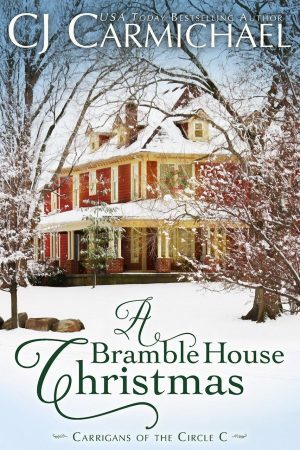 A Bramble House Christmas, which was produced for the Hallmark Channel’s line-up of holiday movies in 2017. You can watch a preview, see the cast and more on the Hallmark Movies and Mysteries channel. It was also released on DVD. See all the ways you can watch.